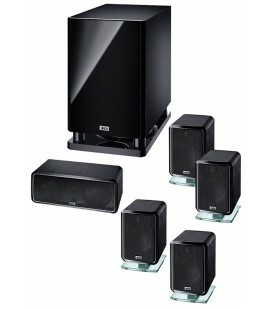 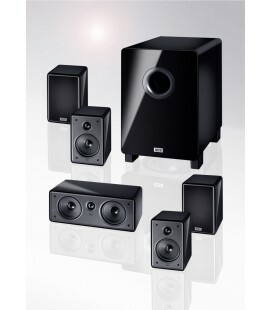 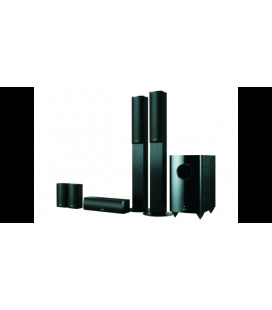 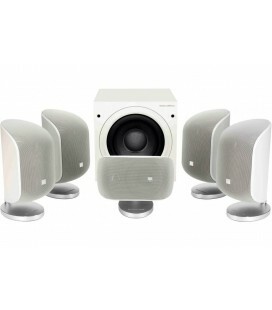 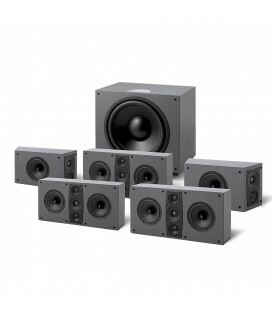 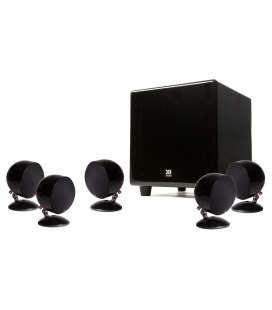 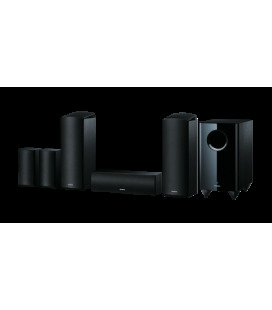 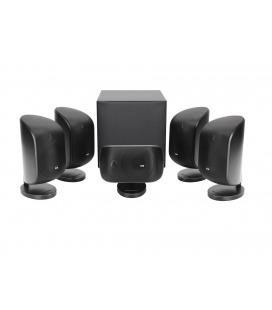 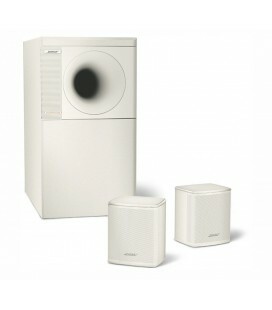 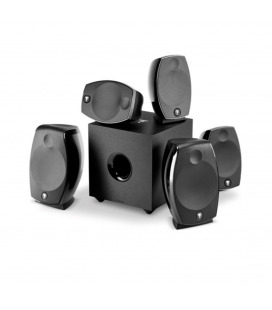 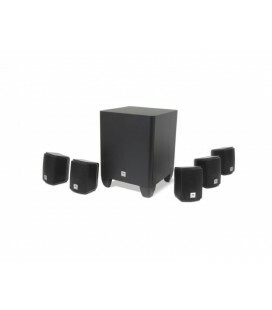 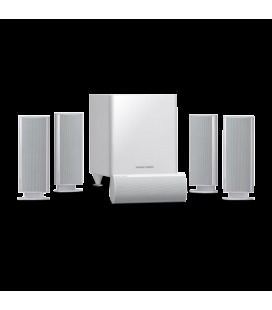 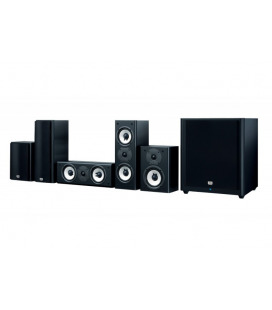 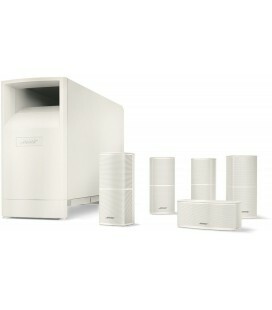 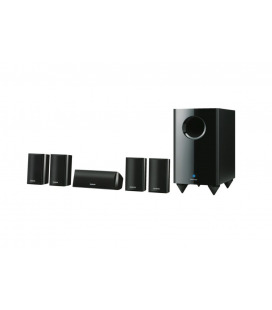 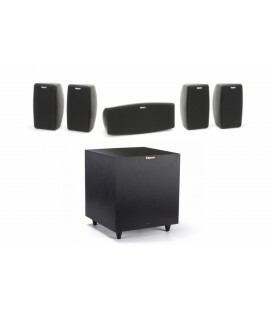 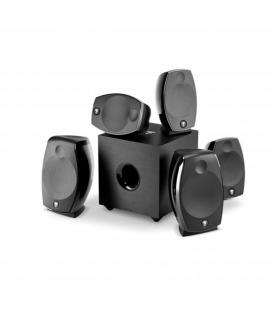 Designed to serve as a fully integrated home theater loudspeaker package, the HKTS 5 is a music and film fan’s dream system. 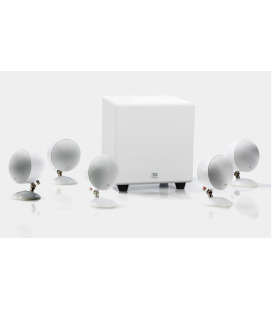 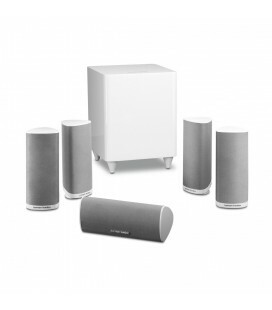 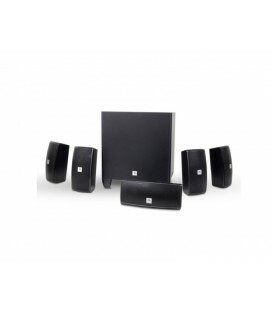 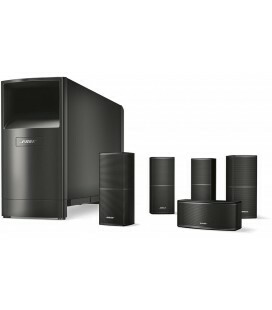 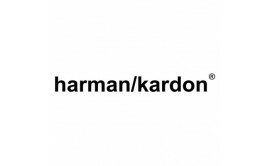 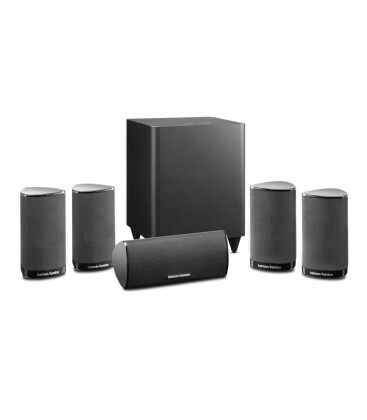 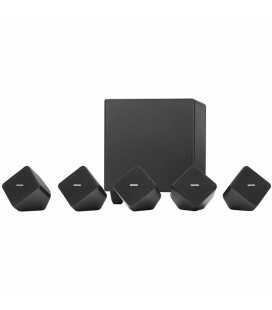 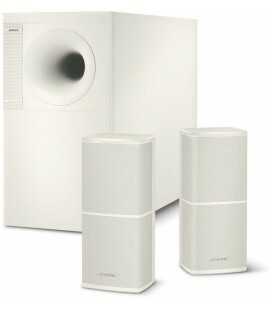 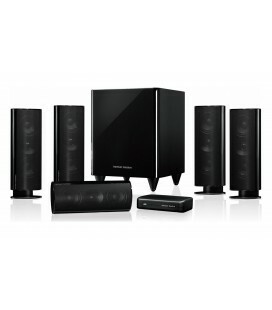 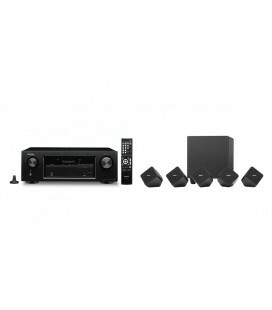 Harman Kardon® engineers have crafted all of the system components to work together, resulting in a rich, realistic, all-encompassing sonic performance. 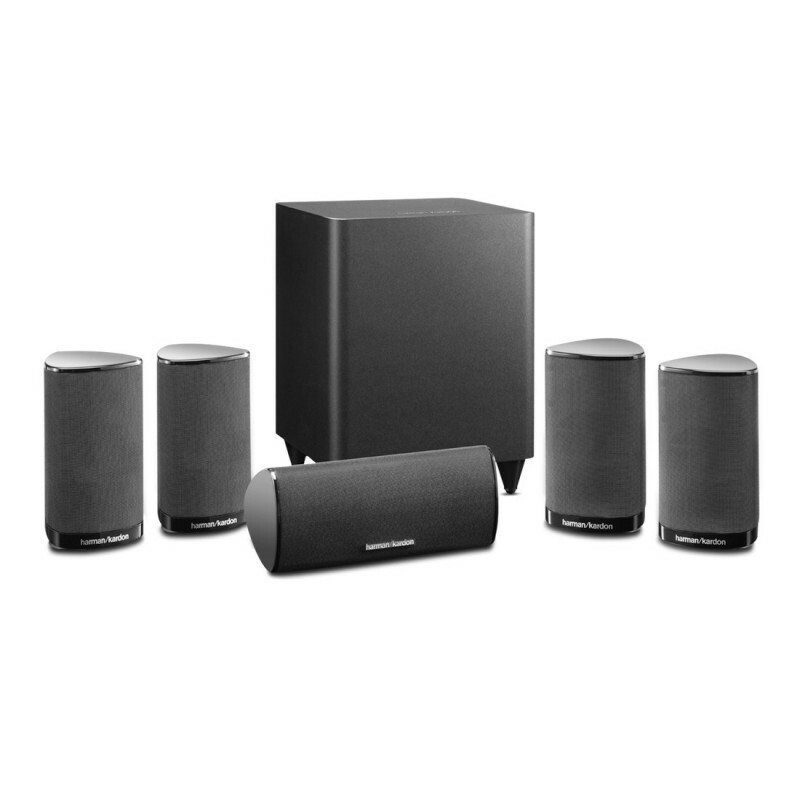 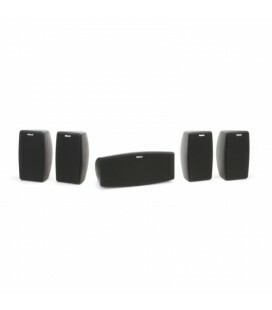 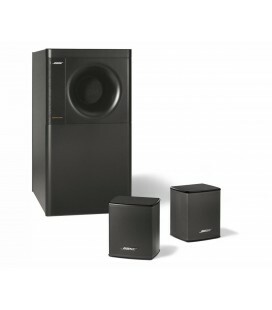 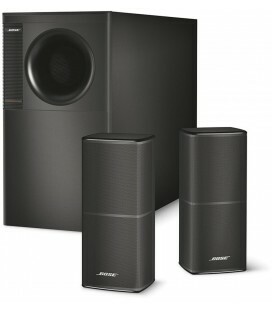 The system’s carefully engineered crossovers help ensure smooth transitions between the satellite speakers’ high-frequency tweeters and midrange drivers. 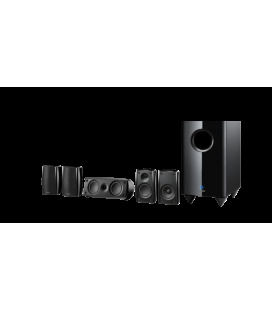 By elevating your home theater from the ordinary to the truly extraordinary, the HKTS 5 ensures that you’ll have a best-in-class cinema experience.